The International Capoeira Angola Foundation (ICAF) – Bangkok is a not-for-profit organization established in October 2006 initially as Capoeira Angola Bangkok, with the aim of teaching and promoting all aspects of Capoeira Angola, including its music, movements, history and philosophy. 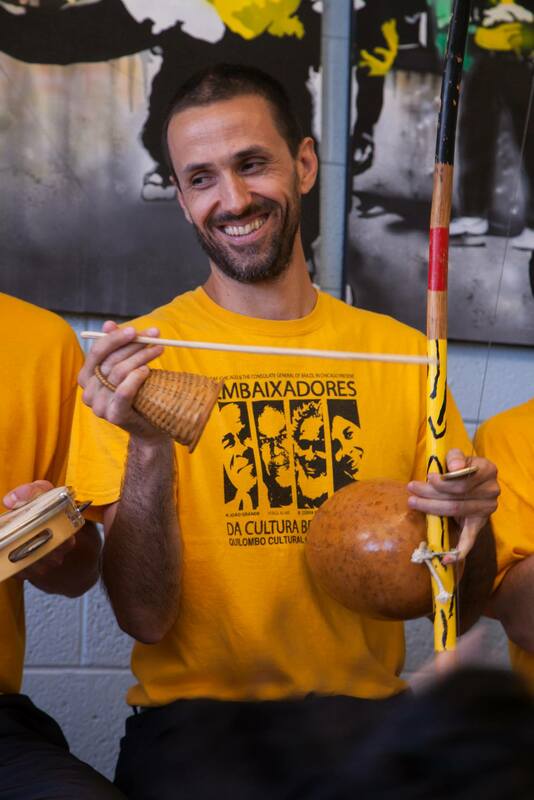 The group has organized various Capoeira and African-Brazilian cultural events, performed at diverse community venues and conducted special workshops for children and youth at schools throughout the city. In October 2014, ICAF – Bangkok moved to its current space in the Lower Silom neighborhood of Bang Rak where it hosts an open roda on the first Saturday of every month and offers classes four times a week. In October 2016, at the 2nd International Capoeira Angola Encounter, the group became an official branch of the International Capoeira Angola Foundation, under the leadership and support of Contramestre Beto de Freitas of the International Capoeira Angola Foundation in Chicago (USA). The group is coordinated by Phu Huynh, who has practiced Capoeira Angola since 2001 under the guidance of Contramestre Beto and also studied from 2004 to 2006 under Mestre Cobra Mansa and the dedicated instructors of the International Capoeira Angola Foundation in Washington DC (USA). ICAF – Bangkok has been a proud partner and supporter of the following schools and community organizations, among others.